July 1983. 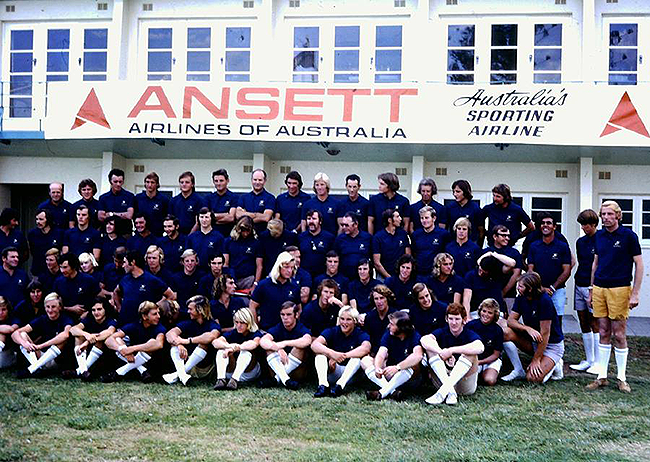 This was how North Cronulla looked in the early eighties. Bando Road got some curb & guttering, while the sandhills in the distance were being carted away. Tim vanderlaan Photo. 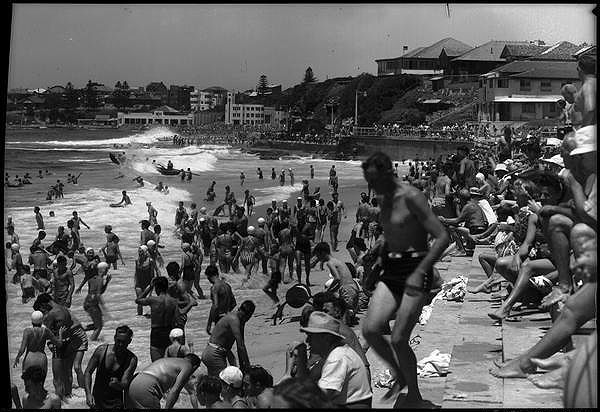 North Cronulla Beach in the early 90’s. You could still drive and park right next to the alley. 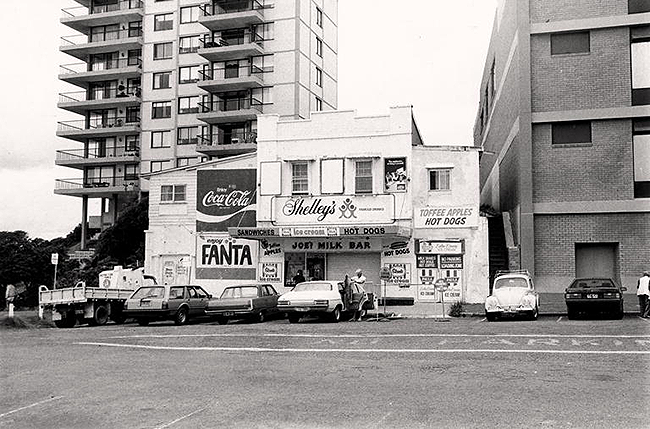 Joe’s milk bar had mysteriously burnt down just before being redeveloped, and the sand banks and gutters provided opportunity for good waves. Tim Vanderlaan photo. 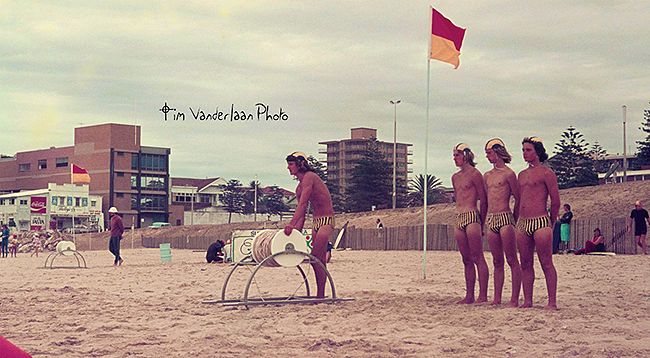 Early photo of the kiddies play pool at North Cronulla.